Scale buildup in kettles, pots, faucets, and dishes are signs that your water softener has stopped doing its job. Mineral deposits can also build-up within pipes. This can clog your plumbing and cause damage to your appliances. Water softeners can help reduce this scale buildup. It can also prolong the life of your machines. Consequently, you save on repairs and replacement. 2. The water develops a bad taste. If water tastes unusually different, it can be a sign that you need to replace your water softener. Water that tastes bad indicates the presence of mineral deposits. 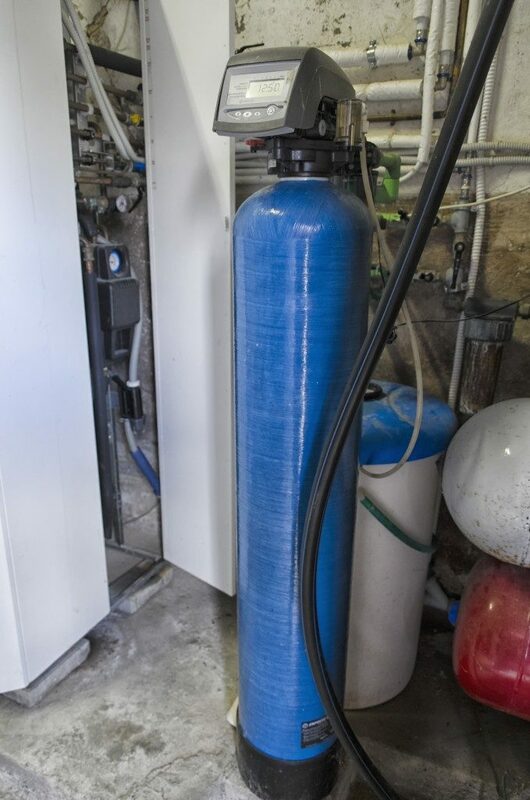 It means that your water softener is not functioning correctly. Thus, it needs a replacement. 3. The unit has reached its maximum capacity. 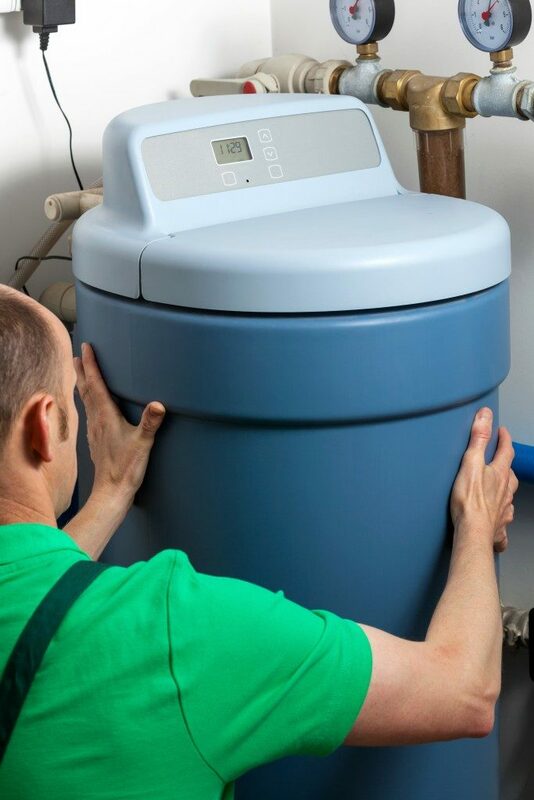 With constant exposure to chlorine, your water softener’s efficiency weakens through the years. For a continuous supply of clean and safe water, it is best to change your water softener every ten years. 4. The water pressure changes. As mineral deposits build up through the pipes, you will notice a sudden change in your water pressure. This is because hard water can’t find its way through the plumbing and water pressure gets reduced. Your water softening system cannot function properly, hence the need for replacement. 5. Your water pipes are repaired more often. Water cannot flow because of limescale build-up. The mineral deposits do not only damage the water pipes but also restrict water pressure. In the process, it reduces the life of your appliances, like your washing machine, dishwasher, and tea kettle. They need to be repaired more often. Frequent repair is expensive; a new water softener can save your budget. If you need a water softener replacement, you can find various stores in Utah that offer products that suit your needs. 6. Your water bill has gone up. As your pipes work harder to let water flow through, your water consumption goes up. Installing a water softener can decrease your bill. However, you can also ask your local utility company to check how hard or soft your water supply is. From there, they can advise you what chemicals to add to the water to keep it more delicate. 7. You notice unusual happenings. There are stains in the sinks and bathtubs. Your hair becomes brittle, and your skin is dry and itchy. Your clothes feel scratchy and look faded. These unusual signs indicate the presence of mineral deposits. One sure way to get rid of them is to buy a water softener. A water softener system offers numerous benefits. Thus, it is one great investment. If it shows signs that it needs replacement, don’t hesitate to look for good products and buy what you think is best for your home.